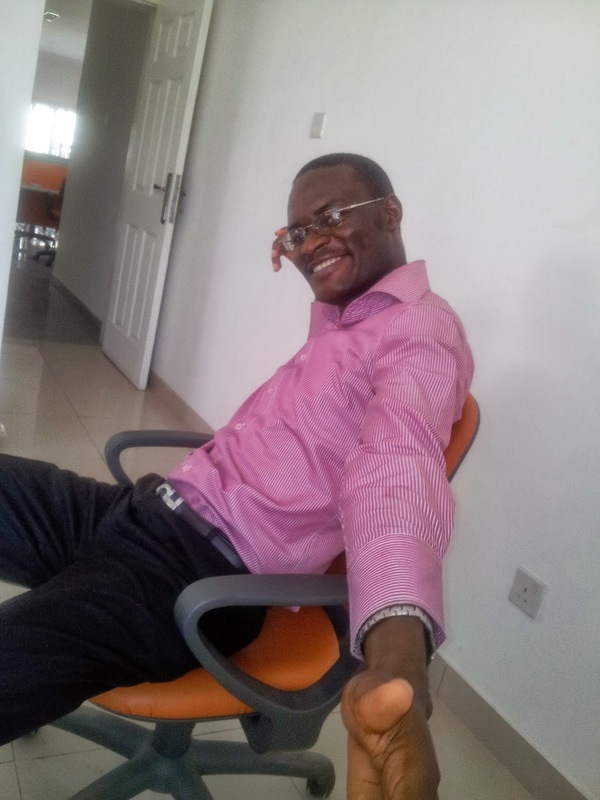 "Marketing is everything you do to get your products/services bought by customers", says teacher Michael. Yesterday, I facilitated a Digital Marketing class and you would think I read Marketing for my first and second degrees. And maybe third degree too. And I like to explain things from the foundation up. If I was going to show you how to cross a road, you can be sure I would start by explaining what a road is and why you would want to cross the road, before an intensive explanation on how to cross the road covering all types of road and times of the day. I am a detail-freak. 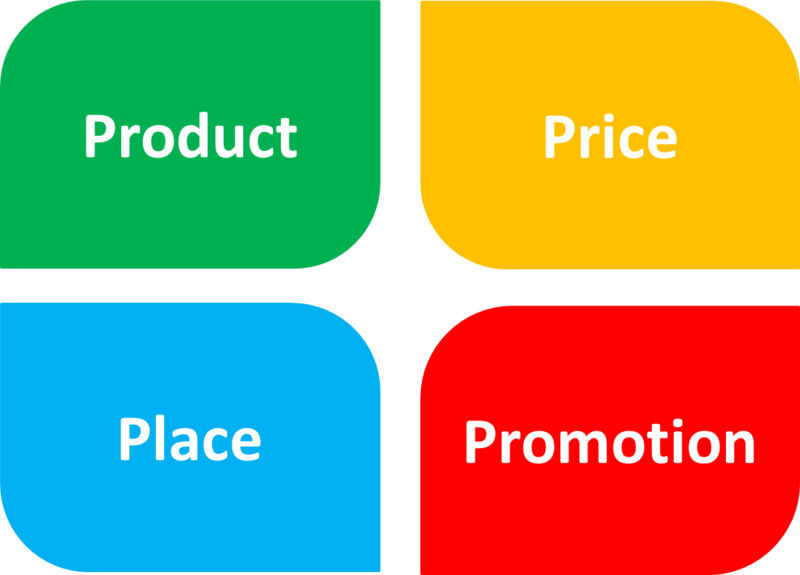 So in my Digital Marketing class, I always start with what is Marketing, the 4 P's of marketing. Then I work my way down the value-chain to Digital Marketing. In the end you'll not only get what Digital Marketing is and how to practically do it, but you will also know how it fits into the bigger picture of Marketing and growing your company's owners value. Today, I will be giving you a free introductory lecture. So I'm teacher Mike and you are student X. And here we go. Marketing is sum of all the activities a company engages in to sell its products and services. And there's an almost universally accepted framework called the 4 P's of marketing. Your decision of what product or service to provide is your first marketing activity. Your choice is going to effectively decide who your potential customers will be and your market size. If you make the choice badly, your business is doomed. Not even the greatest salesman in the world can sell a product or service no one needs. Imagine someone trying to sell you bottled Moon sand. Next and equally powerful is the price you set for your product. Price is perhaps the most powerful market positioning strategy. The only reason we believe a Ferrari is better than the most sophisticated looking Toyota (sedan or SUV) is because of price. By using price Lamborghini, Ferrari and Swiss watch makers have positioned themselves as luxury manufacturers. And just as you won't buy a phone that is sold for N1,500 no matter how hard the salesman pitch you nor how greatly you need a new phone, even if it has all the features of an iPhone, so also you must be careful with your product pricing or you will cut off your intended customers. For example, I price my Excel training relatively high because I target working professionals. My price makes it unattractive to new school leavers and students. Third is Promotion. It is what you do to create awareness for your product and make it appeal to you potential customers. And like Marketing itself, it has its framework popularly called the promotional mix. They are Direct Marketing, Sales Promotion, Advertisement, Personal Selling, Public Relations and (the new kid on the block) Digital Marketing. You should come register for my training class to get the lowdown of this. It's what we use hours to discuss and practicalize. The last is Place. Your choice of geographical region to serve determines a lot about how far you would go. It is why the most businesses are in Lagos. Lagos is a geographically favourable place for any business that intends to reach a big market population. With a population bigger than Togo and Ghana combined, selling is not going to be very difficult. And that's the end of today's introductory lecture on Digital Marketing. And I'm kidding about paying for the Promotion part. It is a very broad topic and I intend to write piecewise on it. We all know I don't know how to keep any knowledge to myself. I am S-HQ. Sharing knowledge headquarters.